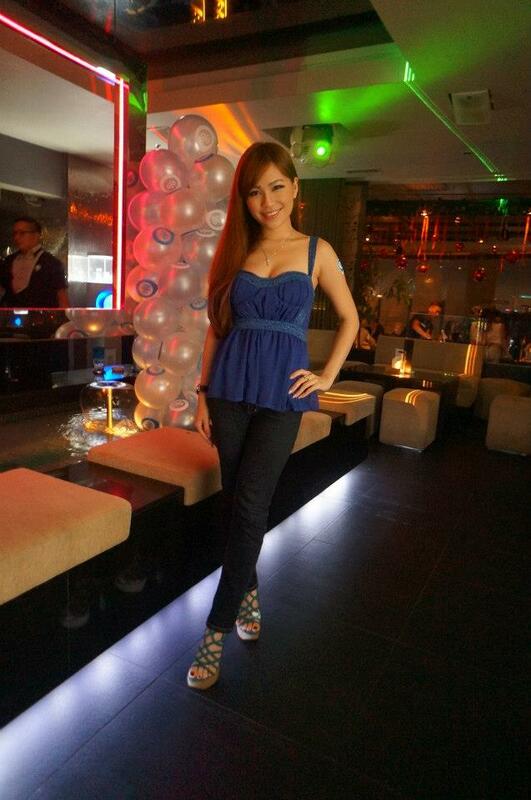 1.12.12, Attend a launch of Discover Offer.com at Twentyone Bar & Restaurant, Bangsar. Group photo with the MHB members before we leave. 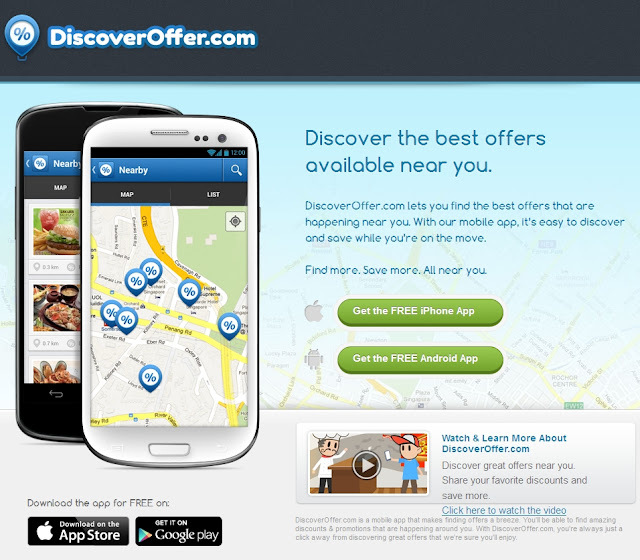 DiscoverOffer.com is a mobile app that enables you to find the best offers that are happening near you. Being a mobile app, it gives you the convenience to discover great discounts and promotions while you’re on the move. The DiscoverOffer.com mobile app is a great companion that allows you to benefit from countless savings and on top of that it provides you with a good initiative to discover new places. Adding the offers you like to your favourites list will enable you to be automatically informed with the latest offers that interest you. Find more. Save more. All near you!! Instead of walking around looking for banners or ‘sale’ signs simply open the app on your mobile phone and check out where the nearest offer is to you! DiscoverOffer.com will open your eyes to a whole new world of discounts and promotions that are happening right around you. See exactly where the next best saving is located on the map. Enjoy great offers and share them with the ones you love. 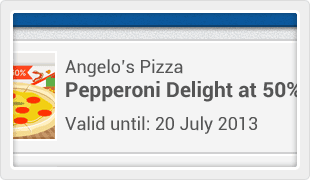 DiscoverOffer.com makes it even better by rewarding you with an even greater discount when you share. Think you know every good restaurant and great place to shop in your city? Think again! Explore your city, discover new places that you never new existed, and save more at the same time. 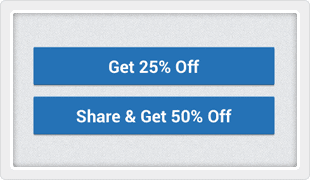 Keep tabs on all the offers that you love the most. 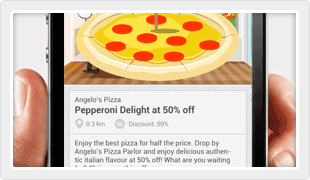 Favourite the offers that interest you and easily find them later as you can use them over and over again! That’s multiple savings for you! No more buying deals on group buying sites then printing out vouchers, setting an appointment and go to the store only to realize that you left your voucher at home! Claim your discount or promotion voucher instantly by simply flashing your e-Voucher to the storeowner to enjoy your savings. DiscoverOffer.com goes through the trouble to verify every advertiser and ad to make sure the users can enjoy real discounts & promotions and not spam or scams. But wait! 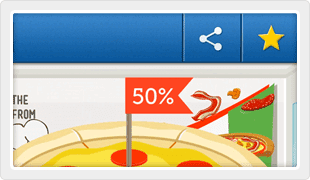 There is also DiscoverOffer.com for Advertisers. In a time where the current business trend is to conduct business online, DiscoverOffer.com believes it’s time to bring customers back to brick and mortar outlets. DiscoverOffer.com for advertisers is an advertising program that serves highly specific geo location based ads to the DiscoverOffer.com network of users. The DiscoverOffer.com advertising program was created with the intent to bring customers to the physical stores of each advertiser, while keeping advertising affordable and effective. Forget the multitude of group buying websites, DiscoverOffer.com combines the selling power of conventional advertising with the viral effect of a content driven social culture, all on-the-go with the speed, accuracy and mobility of a mobile device. With DiscoverOffer.com for advertisers, it is simple and affordable for any business owner to create an ad. 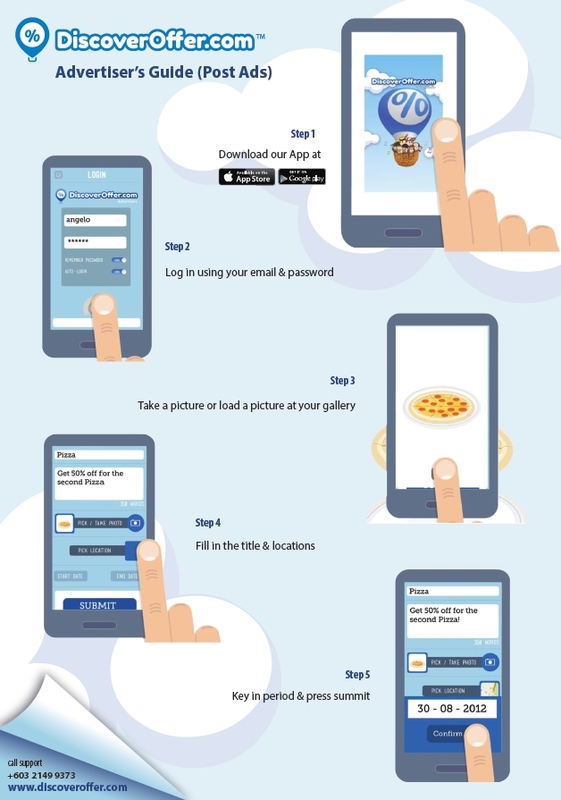 For just $1.00 you can create an ad that contains your geo location and appears directly on a customer’s mobile device. What’s more is that the customer is actually searching for your product/ services thus increasing the propensity of sales! What is the background of DiscoverOffer.com? DiscoverOffer.com is the birth child of a group of companies that established their trade in 2008, focusing on emerging technologies in the web & mobile development fields. They soon expanded their knowledge to animation and game development. DiscoverOffer.com has been able to leverage on the vast experience of a team that has the technical knowhow to support complex web based management systems combined with an uncanny knack to create a superbly simple and aesthetic user experience. 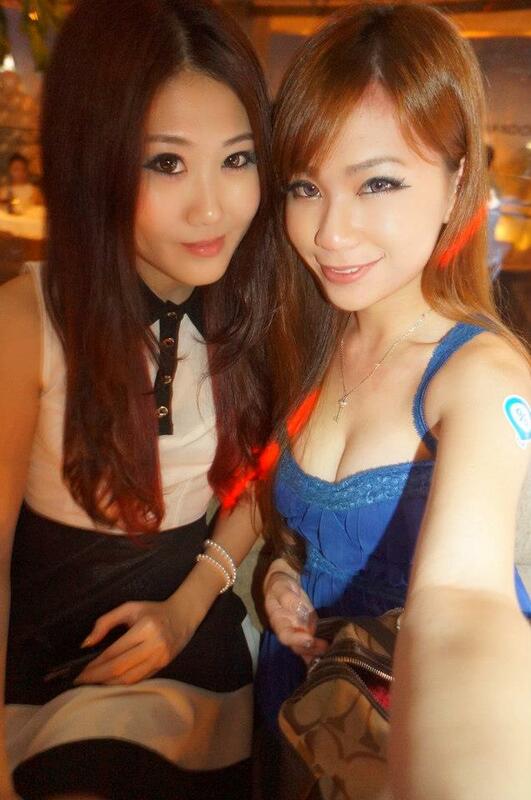 DiscoverOffer.com is officially registered in Singapore and operates under the name of Discover Offer Pte. Ltd. 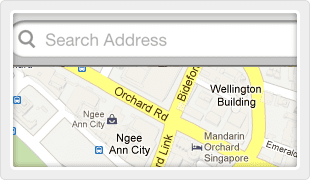 The support team is based in Malaysia and operates under Bigposes Softmedias Sdn Bhd. Over the course of several years, the team has dealt with various corporate clients from Singapore, China, HK, Thailand, Indonesia, Mauritius, Australia, Malaysia, Dubai, Sweden and USA. This experience gives the team valuable insights in building and supporting the DiscoverOffer.com mobile app on a global scale. DiscoverOffer.com’s initial focus will be on launching and supporting its mobile application concurrently in three countries; Malaysia, Singapore and Hong Kong. The application will then be rolled out to other countries with the target to support a global network.